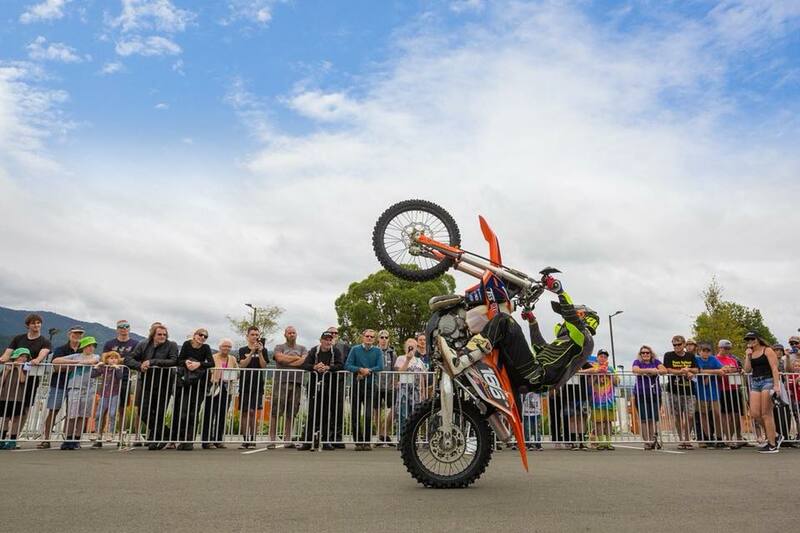 If you are wanting to add some thrill and excitement to your event, then look no further… Jake Whitaker will put on a spectacular display on both his Moto Trials bike and Enduro dirtbike and wow your crowd. 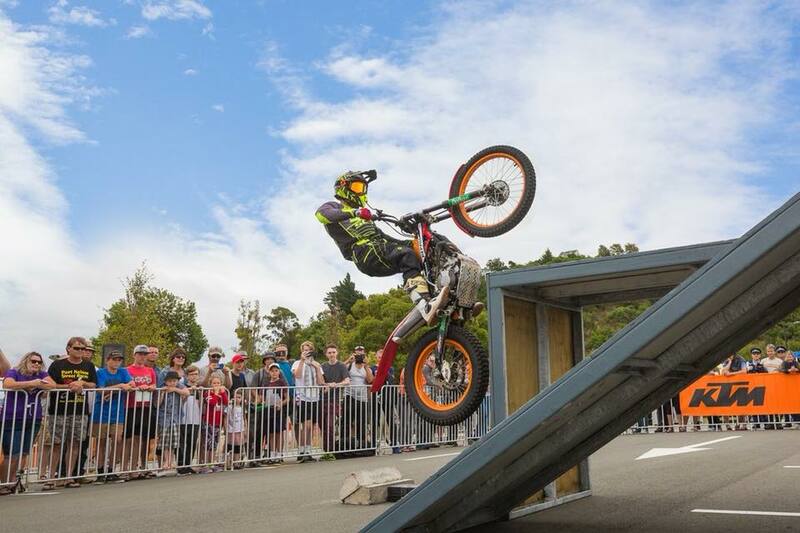 Watch him perform heart stopping gap jumps, wheelies and stoppies; see how he man handles the bikes to manover them over and around obstacles; watch him play around and jump the commentator. 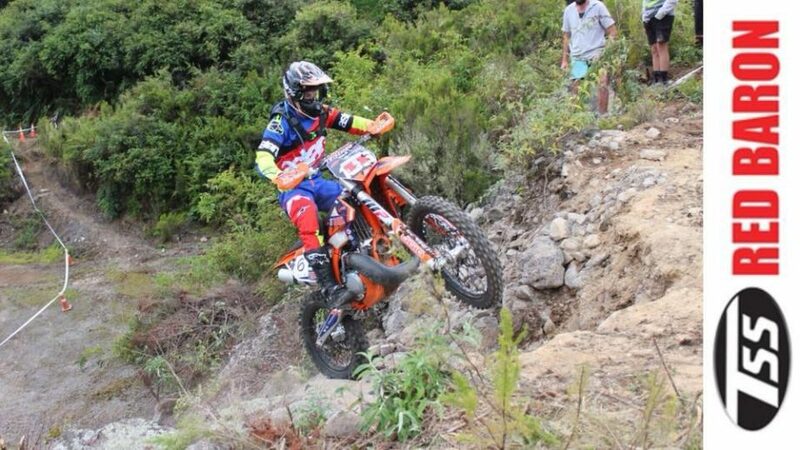 This style of riding requires fine throttle, balance, and machine control and is not for the faint hearted. 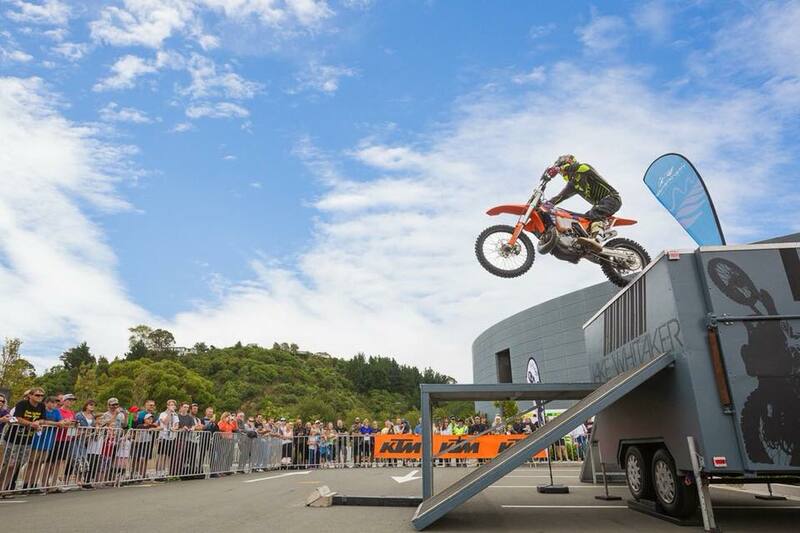 Our purpose built display trailer is loaded with approximately 5 ton of equipment including motorbikes, ramps, obstacles and a sound system all of which are used in the show. 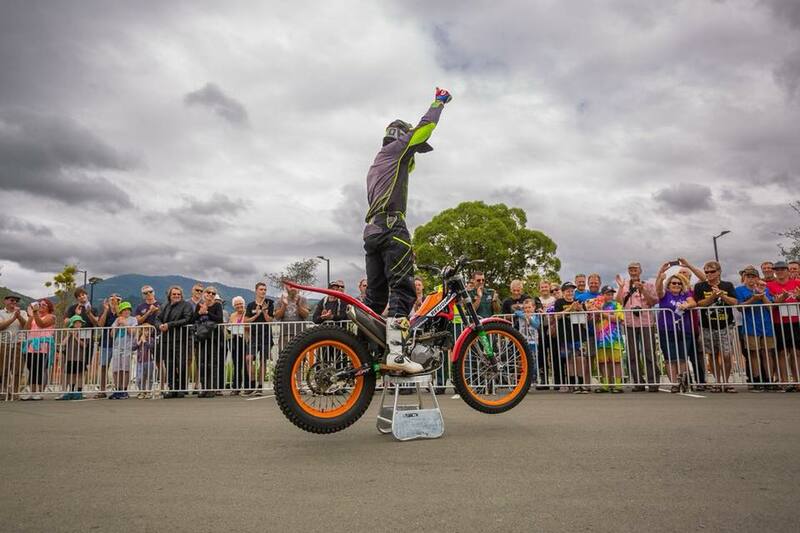 The show is choreographed and our MC and music gets the crowd pumped up and enthused whilst explaining about Jakes background, the tricks he is performing, the different bikes he is riding and the sport in general. Our commentator engages the crowd and uses spot prizes to capture their attention. We generally perform 4x approx. 20min shows per day but can alter this to suit your needs. We need an area of approx. 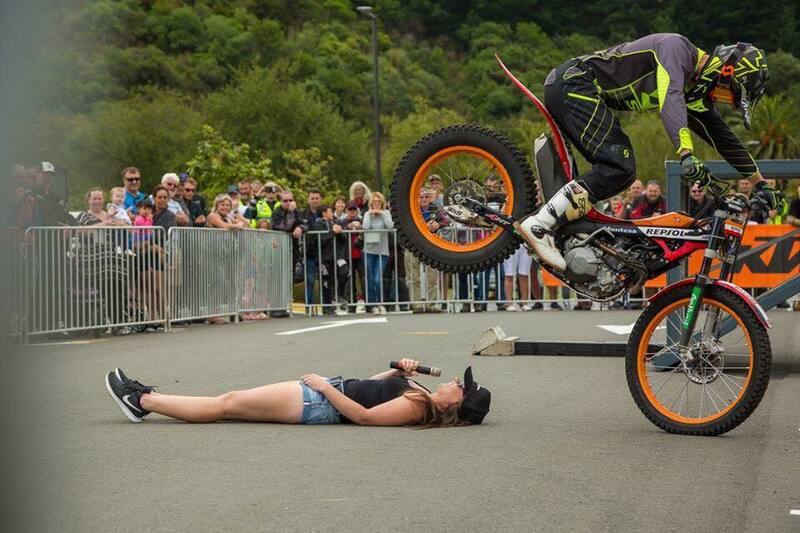 30m x 30m for the stunt show but can work with various size areas by tailoring the show to fit the area. For more info or to book a show contact us.